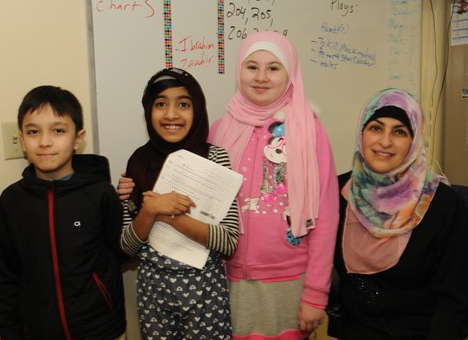 My name is Abla Jwayyed, and I teach language arts to students in grades 5-8. I have been teaching at Faith Islamic Academy for about 14 years, alhamdulilah. I especially enjoy instilling the value of literature which provides exposure to the richness of many cultures. I have had the privilege of teaching a wide range of students and their siblings. I have seen them progress into young adulthood. The students have gone on to flourish in high school and college. This has been a very rewarding and a humbling experience. I look forward to teaching future generations of students in our community, inshaAllah.